"Effective and seamless digital transformation is key to a business’s success and sustainable growth. 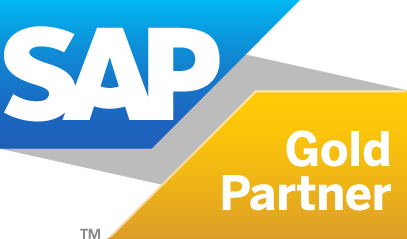 Our strategic partnership with SAP helps organisations across all industry sectors to reduce complexity, generate opportunities for innovation and growth, and stay ahead of the competition." "AgilityWorks reputation for innovation speaks for itself and we applaud their mission of enabling organisations to leverage cutting edge technology, such as Celonis Process Mining, to move their businesses forward and run simple in the new digital age."